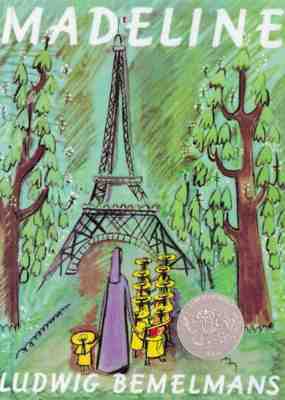 We’re celebrating one of the most beloved characters in classic children’s literature to ring in the new year! 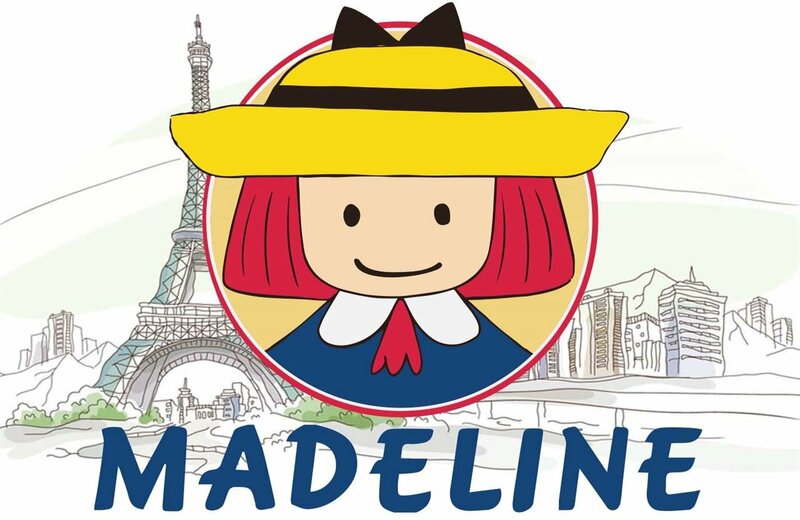 She’s a spirited little girl full of good humor and wit and her name is Madeline. Join us for a story time and photo op with the girl herself! Make a day of it: Catch a 5$ screening of Magic Camp across the street at Coral Gables Art Cinema at 11am, followed by magic workshop & musical performance at the Coral Gables Museum from 2-5pm.